View More In Toilet Seat Cover Dispensers. 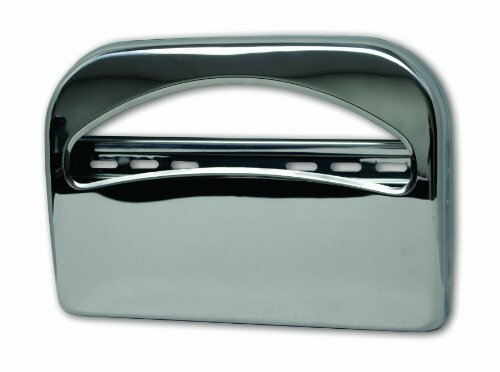 The toilet seat cover dispenser is easy to use and install, it also improves hygiene in your facility. Designed for half fold toilet seat covers, only one seat cover is dispensed at a time to help prevent waste. If you have any questions about this product by Palmer Fixture, contact us by completing and submitting the form below. If you are looking for a specif part number, please include it with your message.